Community Led Initiatives (CLI) are a community mentoring organisation established and staffed by ex-offenders. 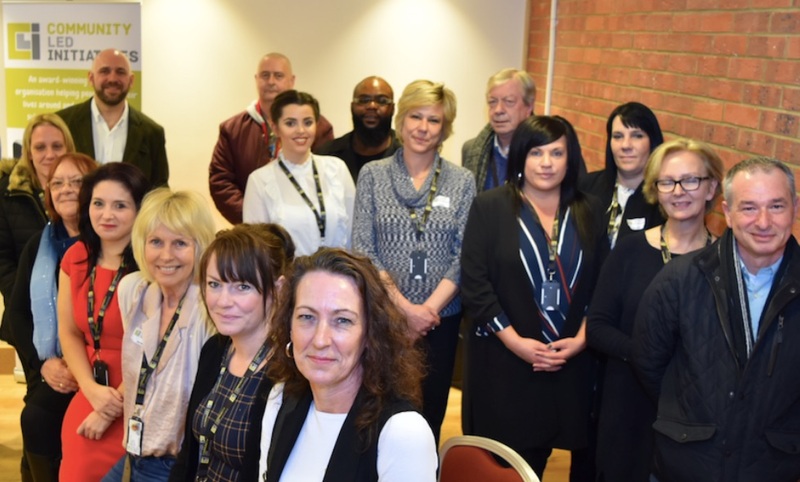 This pioneering project works with criminal justice partners to provide mentoring support to create lasting change for individuals and families affected by offending and substance misuse. 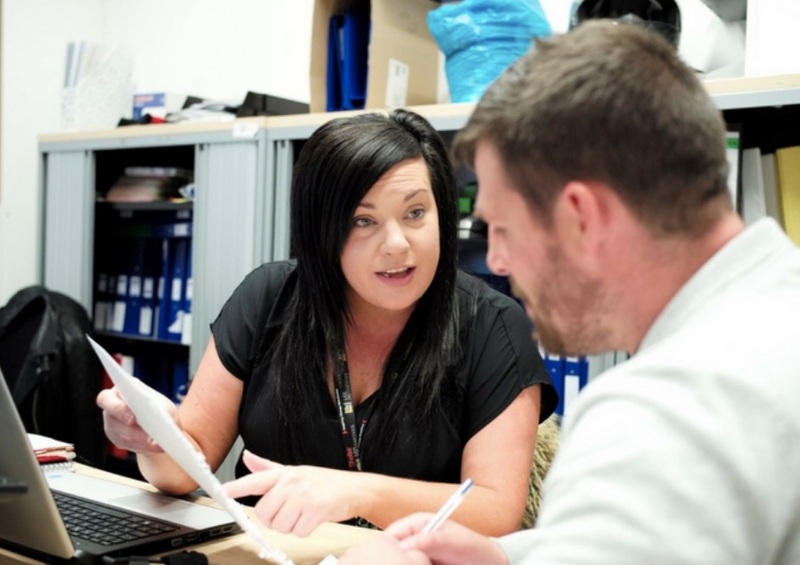 The organisation, based in Manchester, focuses on the importance of relationships to create positive and practical change based on the priorities of each individual client. We spoke to the organisations founder and Managing Director, Peter Atherton, to find out more about the organisation. He emphasised that for CLI mentoring is about relationships, building trust and walking alongside people as they navigate life after leaving prison. Each mentoring relationship is tailored to the individuals goals and aspirations, with the focus on developing skills and pathways which will allow someone to maintain a twenty or thirty year career rather than simply finding people employment. Mentoring is about a relationship. It isn't about just tasked focused pieces of work, it is about building trust, and walking alongside them to empower them and build their aspirations, allowing them to see their own strengths, believe in themselves, and accept the belief other people place in them. Peter explains that their mission is to deliver mentoring support to people that are socially excluded which is meaningful and user-led, which sees people not by their deficits or issues, and seeks to guide people toward a more positive way of life, whatever that may be for them. Jay had experienced multiple and complex needs from an early age. He was brought up in a violent atmosphere and struggled with behavioural problems. He was sent to penal institutions from the age of 14 and was introduced to drugs that escalated from Cannabis to class A's. His life became a pattern of drug use, committing crime and prison sentences for many years. Jay felt he was let down by the services that were supposed to be there to help him and he struggled to make changes. However, he was eventually able to stop using drugs and committing crime and wanted to get back into work but the stigma surrounding his lifestyle and the gaps in his employment history became a huge barrier to him moving forward. After a period of volunteering that included becoming a CLI Peer mentor, Jay was employed by CLI as a GROW trainee - A 12 month work placement that provides support, training and work experience whilst also receiving a salary. Jay was able to use his experiences, skills and knowledge to make the most of this opportunity and now has a full time permanent job working with our local council, supporting people who are currently going through similar experiences. During his GROW traineeship, Jay said “after doing some voluntary work in the community, which was a great opportunity to “give something back", I now work for Community Led Initiatives which is company that has been put together by people with similar experiences as me. It's great to be part of a team who are enabling people to develop themselves and lead a more fulfilled life"
What is striking about Community Led Initiatives is their commitment to individually focused, long term outcomes. This has distinguished them as a leader in mentoring opportunities which take into account the whole life course, focusing on careers over jobs, and lives over current circumstance. Community Led Initiatives is now looking forward to the future, and are committed to preparing the social environment for changes in how businesses view ex-offenders. - Peter Atherton, CLI Director.